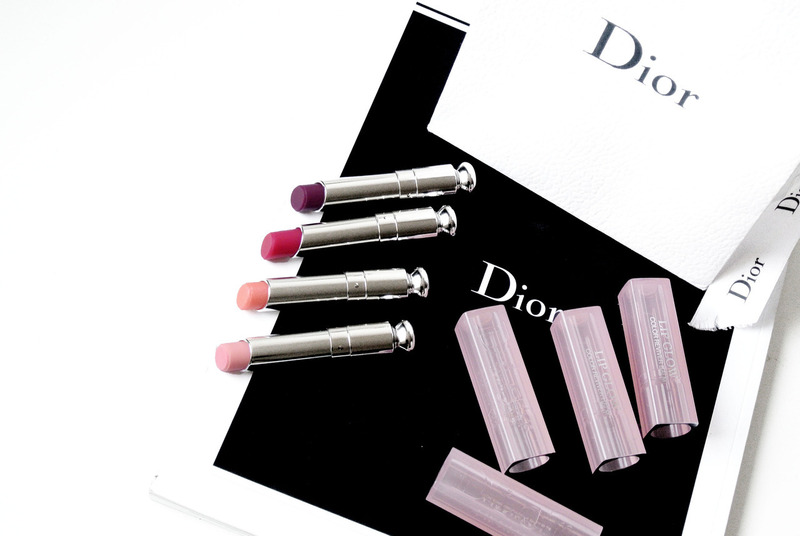 Last month I posted the first part of the Dior Backstage collection, reviewing the lip palette and the eye palette. 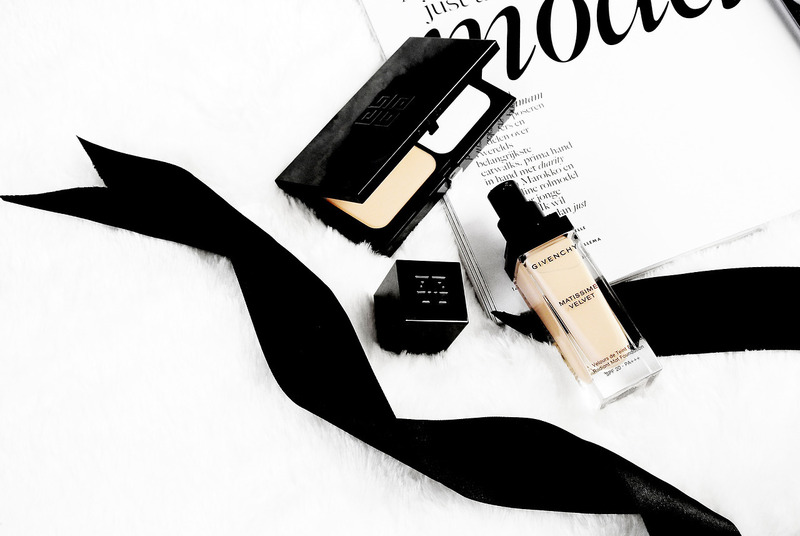 Today it’s time for part two where I will be reviewing my 2 favourite palettes ever from Dior: the Dior Backstage Contour Palette and the Dior Backstage Glow Face Palette! 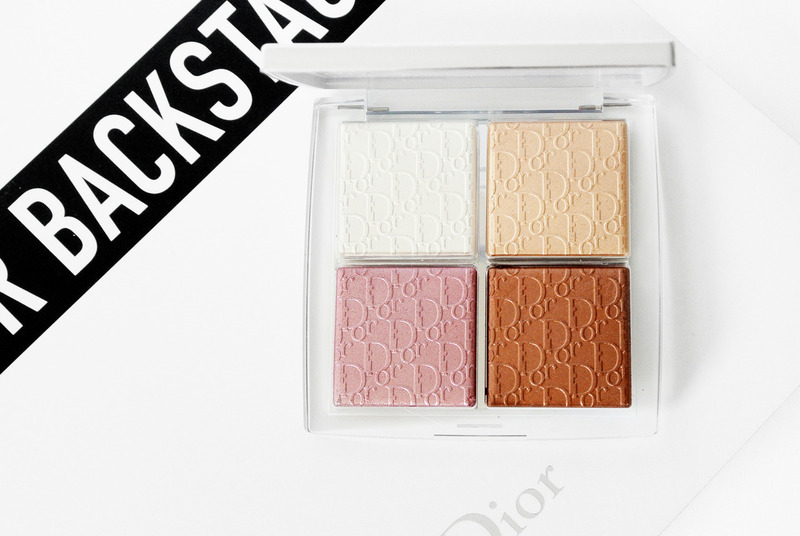 The Dior Backstage Contour Palette is the Dior makeup artists’ secret weapon to effortlessly sculpt and define the face with professional customized intensity. 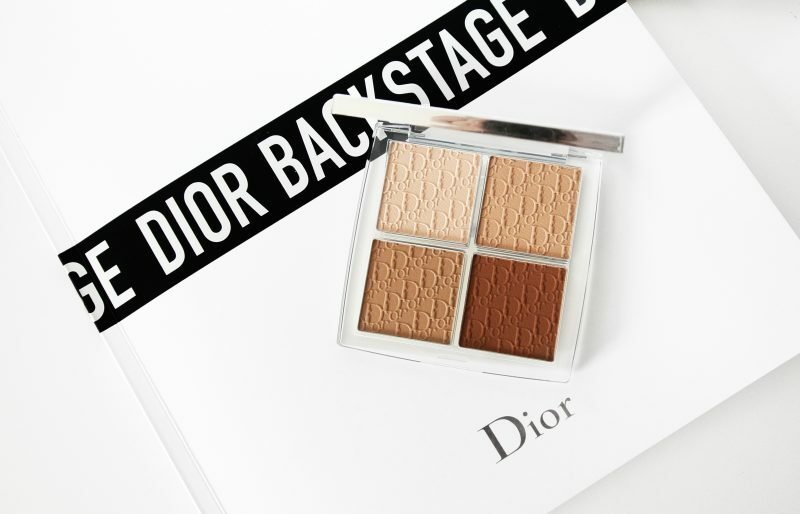 Inspired by the energy backstage at the runway shows, the Dior Backstage Contour Palette offers shades that suit all skin tones in buildable matte and iridescent textures. 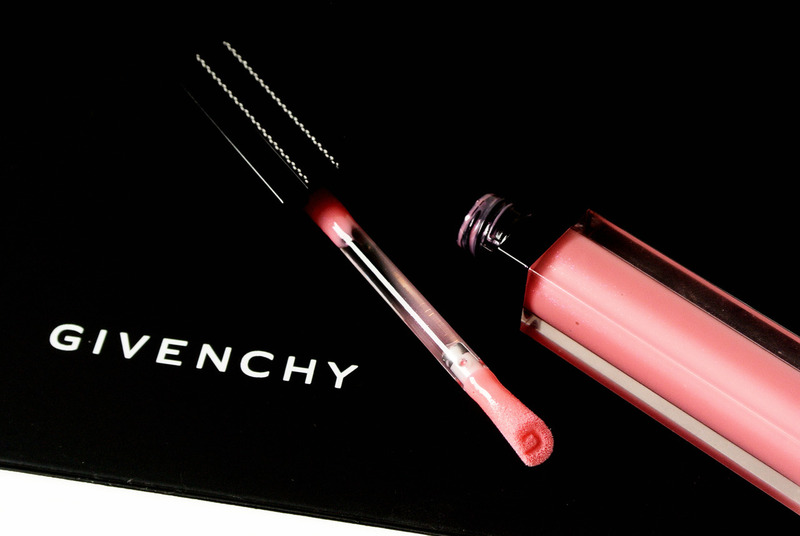 An essential for professional makeup artists. The Dior Backstage Glow Face Palette is the Dior makeup artists’ secret weapon to add instant radiance to any look, from a natural healthy look to intense luminosity. 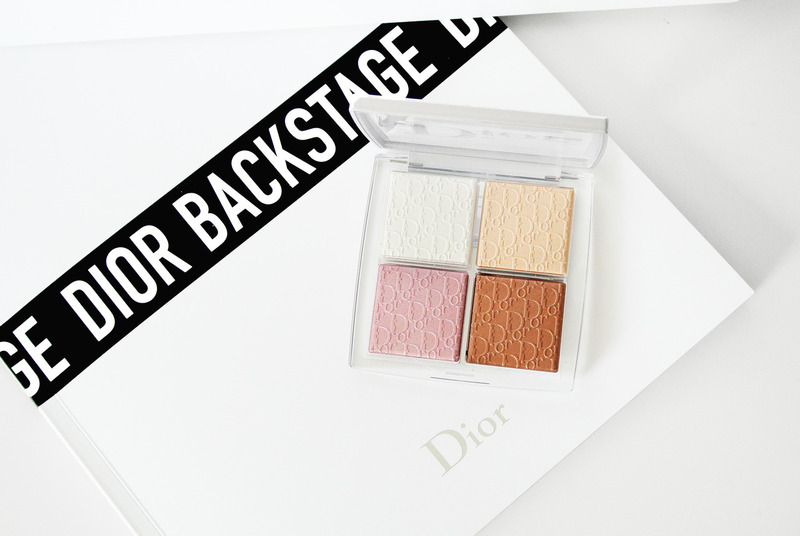 Inspired by the energy backstage at the runway shows, the Dior Backstage Glow Face Palette includes a collection of makeup artist essentials in a single palette. 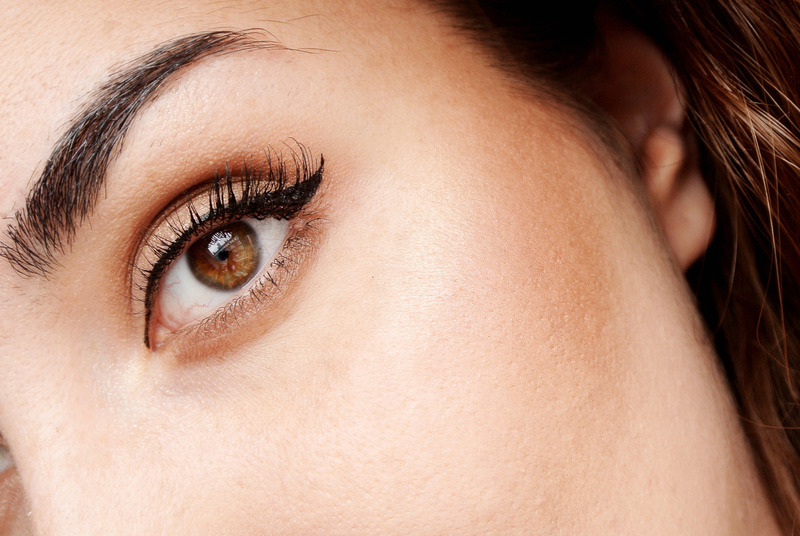 This palette features iridescent textures and buildable shades that suit all skin tones. I always have a hard time finding the right shade of contour powder or contour stick. That’s why I was very happy when Dior came out with this palette! 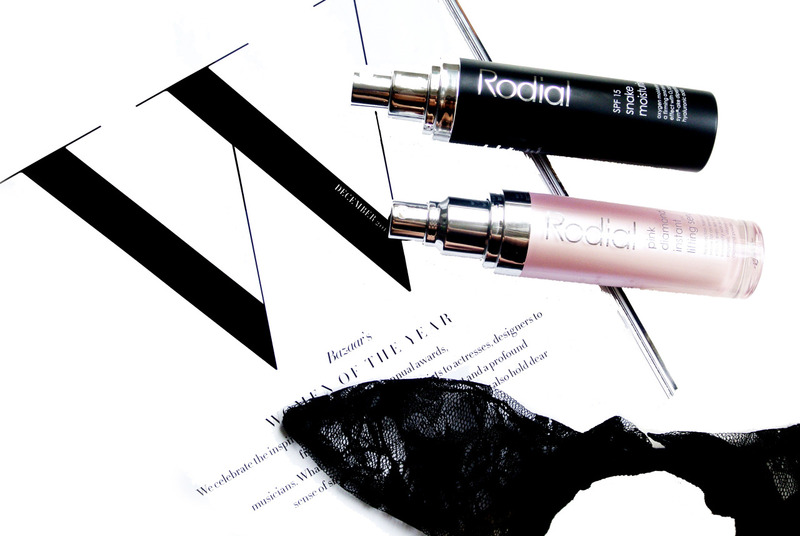 The Contour palette consists of 2 highlighters (light and deep) and 2 contour powders (light and deep). 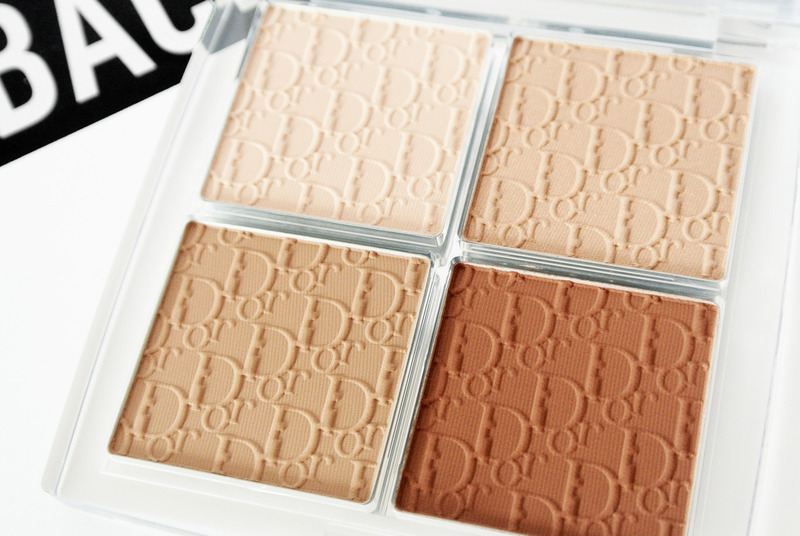 The light contour powder is absolutely perfect for my skin tone, not too ashy or too orange. 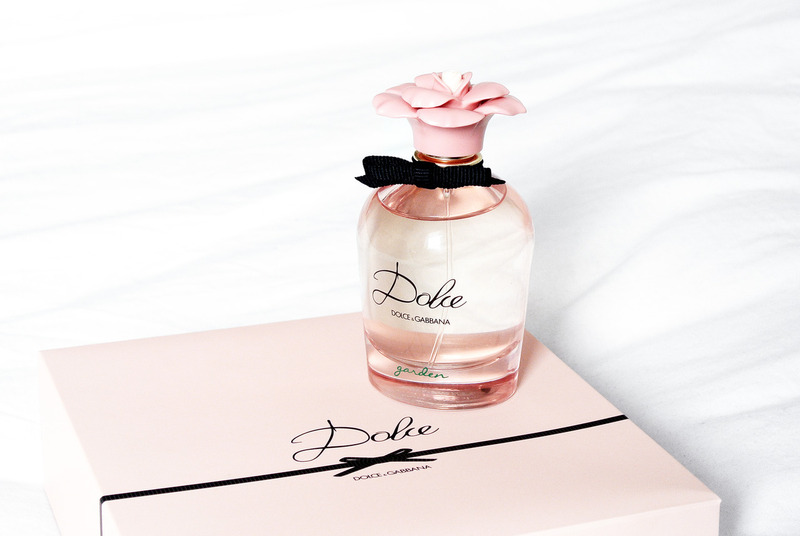 It also blends very well and doesn’t look chalky on my skin! This goes the same for the Glow Face Palette. To be honest, I never was the biggest fan of the highlighter trend. Most of the highlighters, just made my skin look very greasy or it was too powdery. Not with the Glow Face Palette from Dior! This palette consists of 2 strobe powders (white and gold) and 2 blush powders (pink and gold). On this picture I applied the strobe powder in gold on my cheekbones, the blush powder in pink on my cheeks and the contour powder in light. 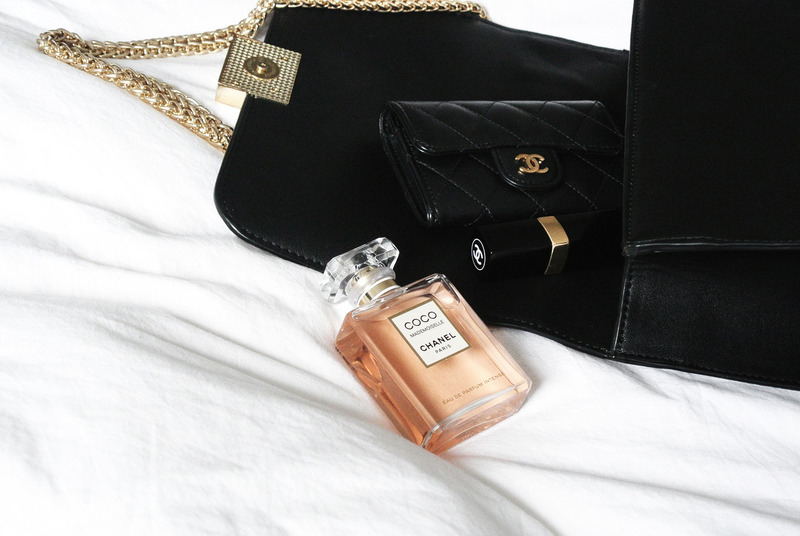 A golden combination! The Dior Backstage collection is available in store from june 2018.